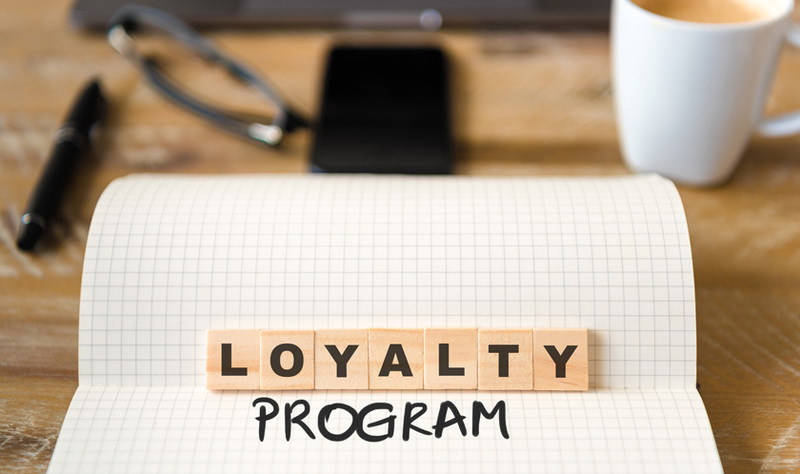 An extensive study into loyalty programs has revealed some surprising insights and led us to create our own SEO referral/loyalty program. If you would like to read more statistics, Adam Posner from Directivity has created an online resource where you can read in-depth reports such as, For Love Or Money at the pointofloyalty.com.au. With research reports independently conducted by First Point Research and Consulting, The Point Of Loyalty provides brands with the latest insights to improve their customer loyalty and retention programs and strategies. Whether you are developing a new loyalty program or want to breathe life into an existing one, you will find insights for your program to become even more successful. The Elite SEO referral partner program is simple. You refer us a customer, and you receive a generous $200 on sign up. The greatest part about the program is there are no limits to the number of clients you refer and it doesn’t have to be limited to Search Engine Optimisation services. We provide commissions on Web Design, Search Engine Marketing, Pay Per Click, and Online Reputation Management services too. How To Refer a Customer to Elite SEO? To start making money, please send us an email to info@eliteseo.com.au and we will explain to you how the process works. All we need is the details of your prospect and one of our account managers can get in touch. If we close the sale and onboard the client, the commission is yours. Why Partner With Elite SEO? The Search Engine Optimisation landscape is ever changing and you need an experienced digital marketing team to handle your clients. We are the only Australian SEO company to perform regular tests on what is currently working and we are up to date with Google’s latest algorithm changes. We are a result based SEO company. We provide industry leading live reporting and log all tasks, links, and work completed for the month. Our loyalty program has one of the highest commission rates in the industry and we are fully transparent with customers acquired. Unlike the competition, we don’t believe in lock-in contracts. We have a fixed pricing structure, and customers can cancel their project at any time. We have the highest retention rate for this reason.